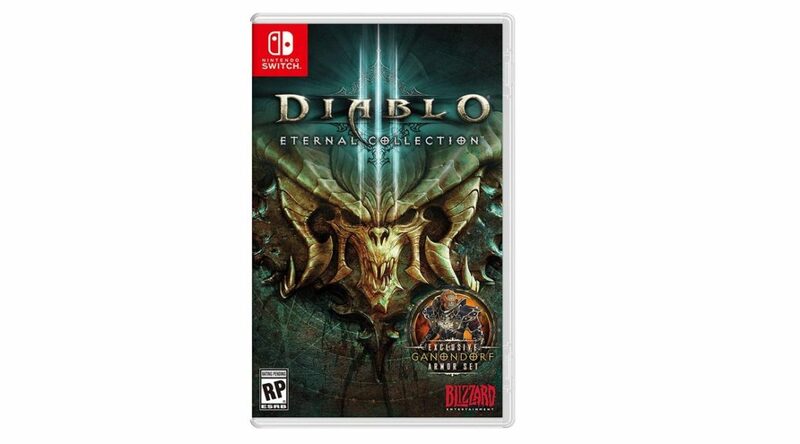 Amazon US has started taking pre-orders for Diablo III Eternal Collection, announced yesterday for Nintendo Switch. The game launches this Fall and has a tentative December 21, 2018 release date on Amazon. Learn more about the game and see its screenshots and artwork.